Famed actor and vocalist Sampath Sri Senevirathna will be celebrating his 60th birthday with a musical show titled ‘Sundr Rath’. The event will be held at TalentAsia Art Center, Moratuwa, on 13 January. Sampath has been in the arts field from 1980s. He has played roles in over 100 teledramas and had also given life to characters in around 20 films. 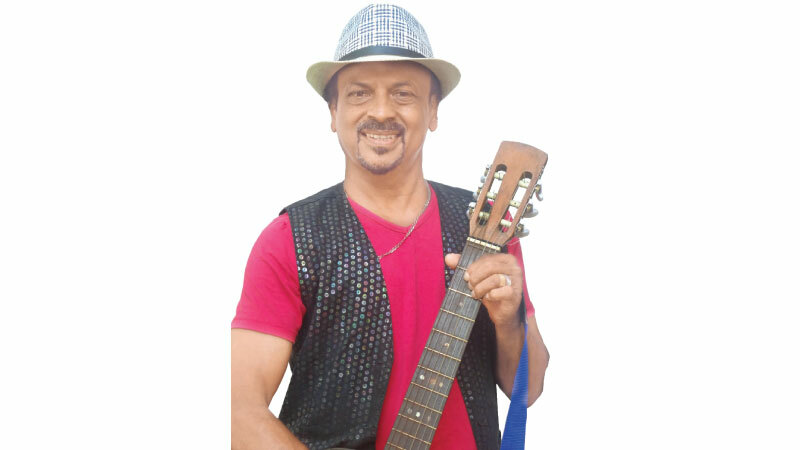 He is currently portraying a role in the popular teledramas named ‘Sidu’, ‘Sanda Eliya’ and ‘Hiru Thaniwela’. He is also seen in the film ‘Udumbara’. Geeth Seneviratna’s Thala Shakthi musical band will provide music for ‘Sundr Rath’. The event will also feature a father and son duet. Somasiri Madagedara, Keerthi Pasquel, Janaka Wickramasinghe, namal Udugama, Punsiri Soysa, Edward Jayakody and a few other vocalists will grace the event. Dr Sagara Karunathilake is also a special invitee. Writer Rohana P Fernando, Film actor and producer Arjun Kamalanath, artiste Kithsirievan Jayasinghe are some of the other popular faces you will be able to see at the event. Amateurs who would like to learn the ropes of the industry will be able to experience a slice of what they can expect in their career through the event. Sri ASvihinsawadi Art Forum has organized the show.